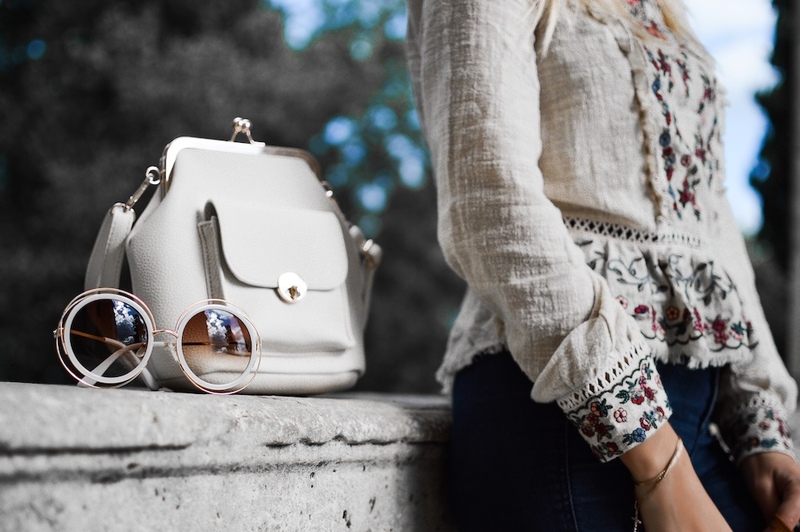 Keep in mind that stylish bags including designer brands don’t have to break the bank. There are plenty of online destinations to check for the latest deals and discounts on accessories to get the most out of your budget. It’s a smart habit to price compare when you shop for designer women handbags at a more reasonable price point. 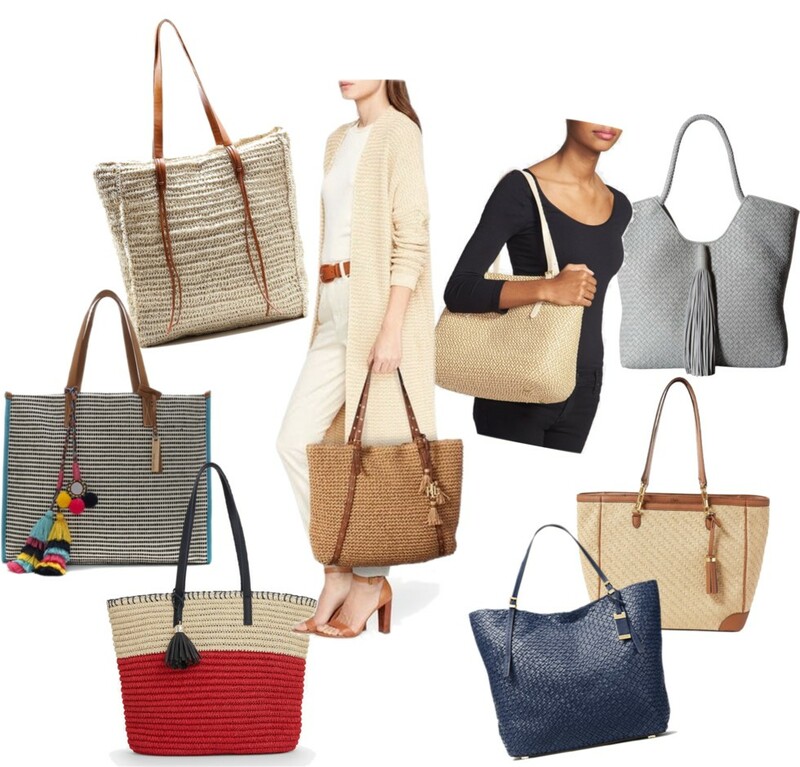 While large totes are an essential for traveling and working off-site, satchels or medium-sized top handles are a popular choice as an everyday handbag with practical size and functionality. They are just perfect on-the-go! Additionally, a chic satchel can really enhance one’s overall look as seen from numerous fashionistas on the streets of late. Stick to neutral colors and simple shapes for an office-appropriate look. When it comes to work bags, less is definitely more! Which style of handbags do you prefer? Do you use certain bags dedicated just for work use? Disclosure: This is a paid sponsored post for areatrend. All opinions remain my own and I was in no way influenced by the company.